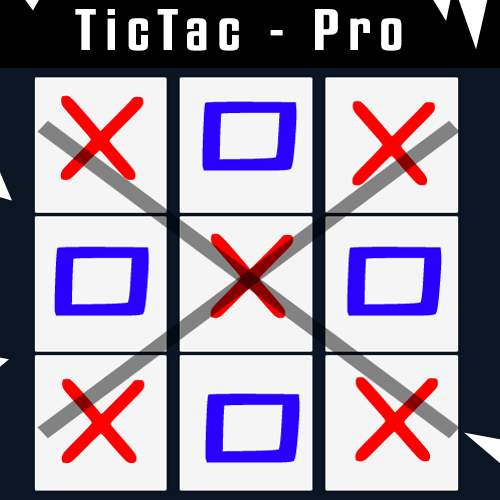 TicTac - Pro is a simple 2D TicTacToe game. It is fun as you can play with your friends (not online) or if you are a lonely wolf , you can play vs the computer. The game is at its early stages and many cool updates and LIVE Events are coming. Enjoy playing tic-tac-toe even without an internet connection! Game statistics (victories,defeats,ties) save & load. 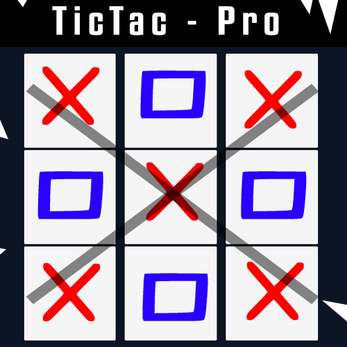 TicTac - Pro is made in Unity with the Personal Edition. It is made by 1 ,young. game developer "Lampros Billis" at the age of 15.